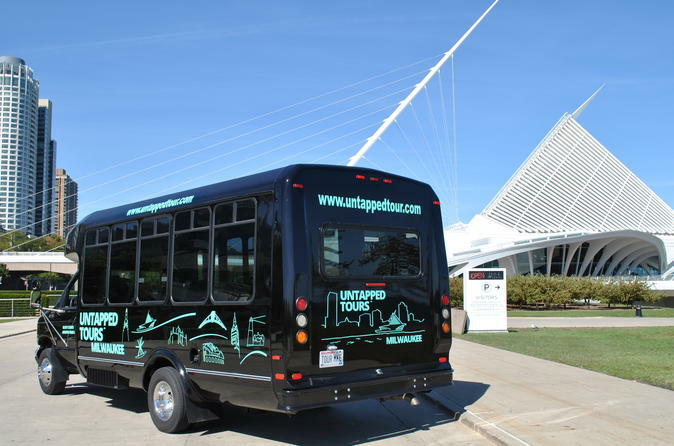 Join us and tap into Milwaukee's famous attractions and history, as well as other sights you may not have known existed. Each tour is limited to 14 guests to allow for plenty of room and ensure a personal feeling. 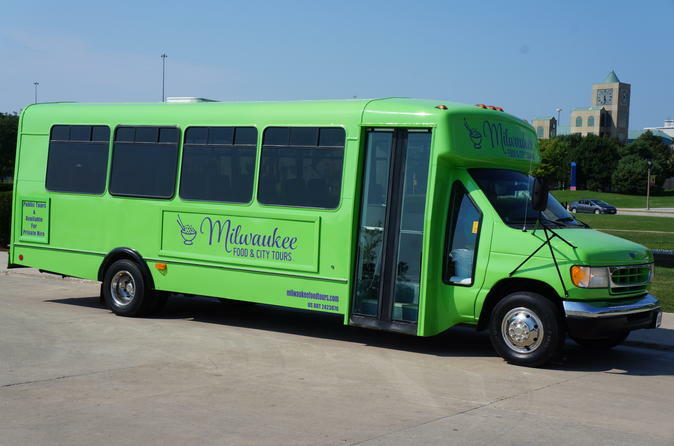 Don't just see Milwaukee, experience it! Both kids and adults love to play at Bounce Milwaukee! 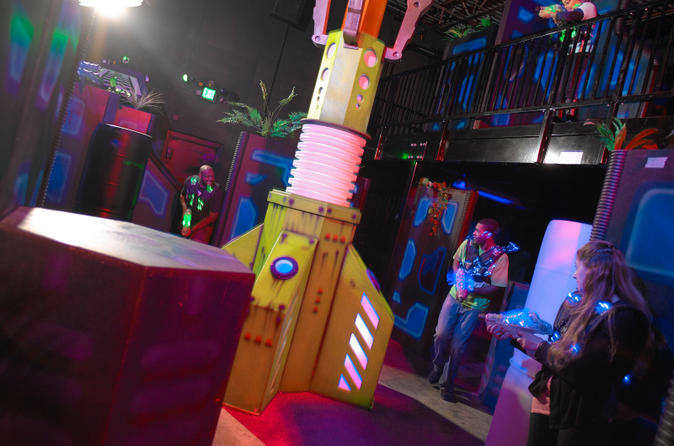 Laser tag, rock climbing and inflatable obstacle courses offer huge fun for everyone. Relax and refresh in our restaurant and bar with fresh made, locally sourced food and drinks. Private parties, special events and meeting space available.